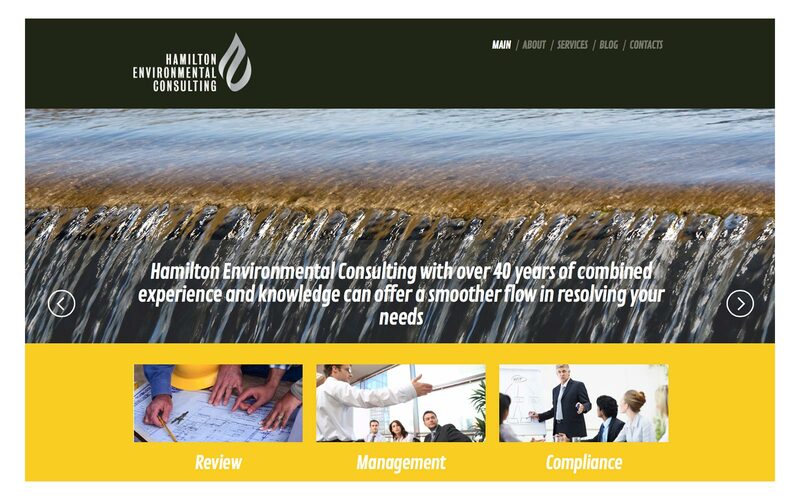 Hamilton Environmental Consulting reviews all aspects of the operations, for Wastewater, Stormwater, Collection system, Pretreatment and Management. 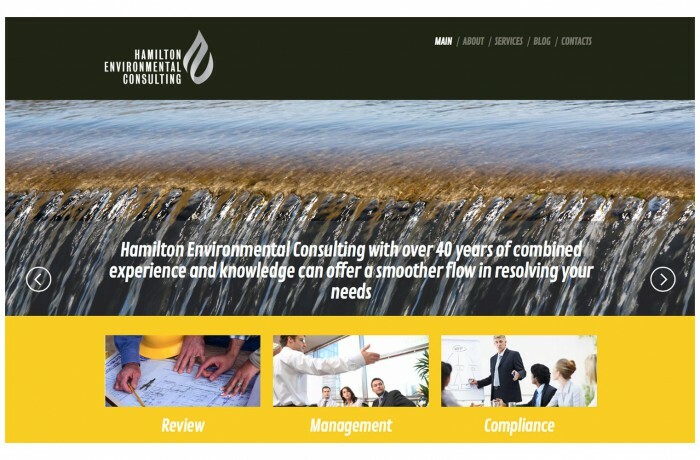 They can recommend solutions to keep you compliant and help grow your business. The company has been around for 20+ years but needed a larger voice in the market, the website has definitely helped them gain business.